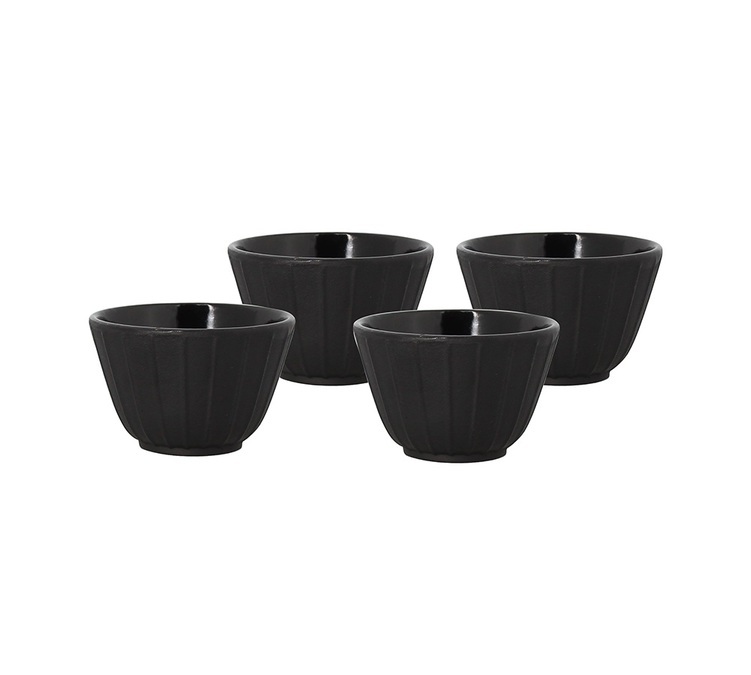 Discover this gorgeous set of 4 black cast iron cups (12cl capacity). 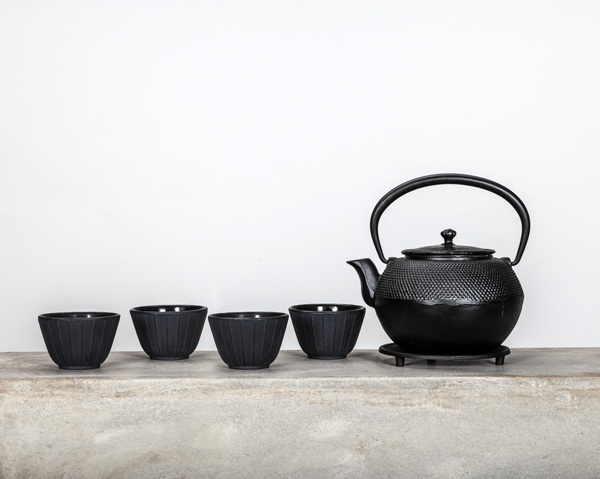 Cast iron maintains your hot drink warm for longer. Ideal for a relaxing tea break ! 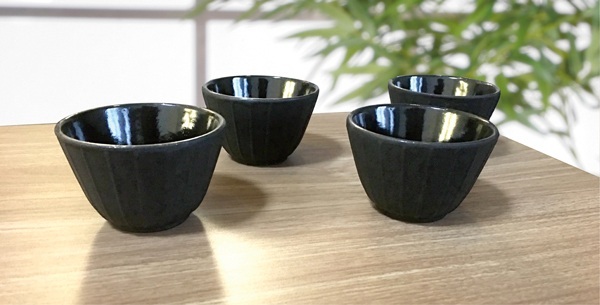 The outside of the cup is in matt black cast iron while the interior is in varnished black cast iron.